The Asbury Blog | How will Oyster Creek closing affect you? How will Oyster Creek closing affect you? 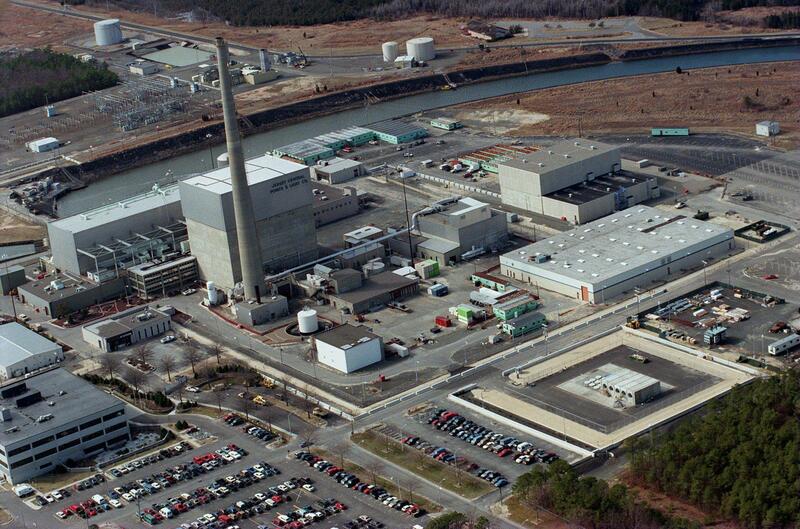 Representatives from the NRC, state of New Jersey and Exelon answer questions about the impending closing of the Oyster Creek nuclear power plant.